Manor Farm, Yatesbury was purchased in 2003. The farm comprises 154 hectares (380 acres) in North Wiltshire. 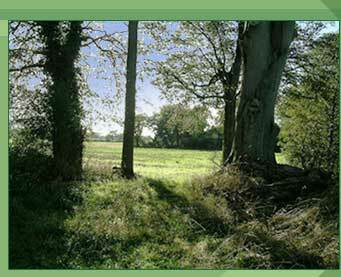 Will Woodlands is currently undertaking a thorough assessment of the land before formulating a plan for the future.